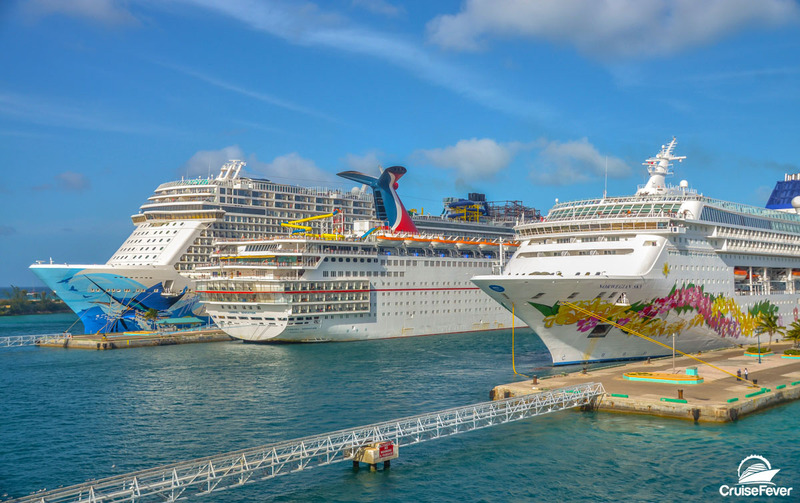 Last week, a Norovirus outbreak aboard a Royal Caribbean cruise ship sickened hundreds and forced the ship to return home a day earlier than scheduled. This caused a wave of questions and concerns from travelers with upcoming cruises wondering if Norovius is covered by travel insurance. The post Is Norovirus on Cruises Covered by Travel Insurance? appeared first on Cruise Fever.